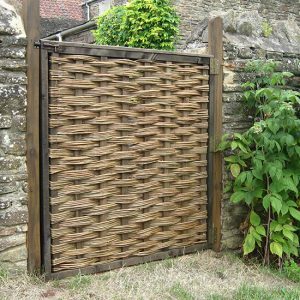 Our willow gates are constructed using treated 3″ (75mm) square and treated softwood timber for the frame. 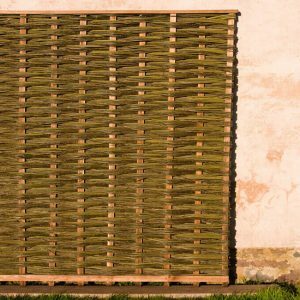 The willow is then woven using treated battens for the uprights, incorporating the same design as our framed willow hurdles. 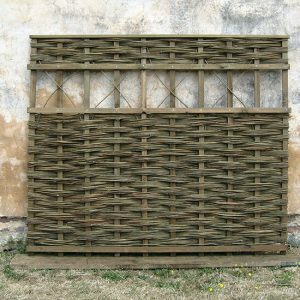 The reverse side of the gate is ledged and braced for extra strength. 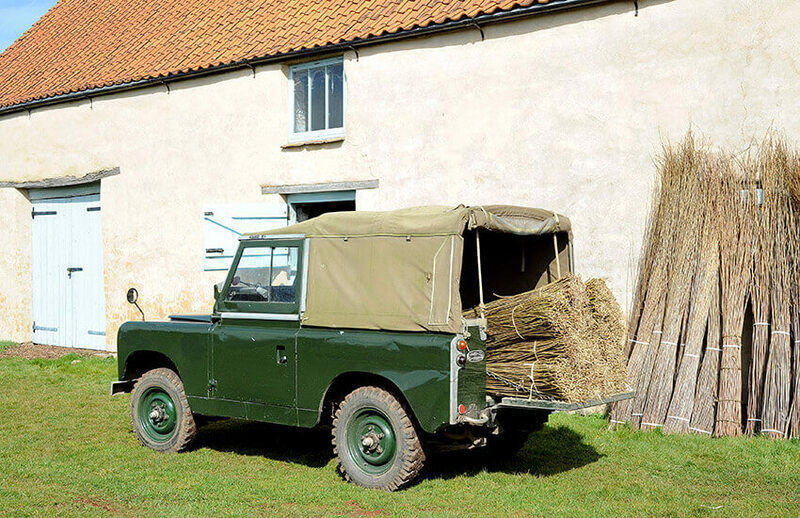 Supplied in standard sizes or bespoke to your own requirements.